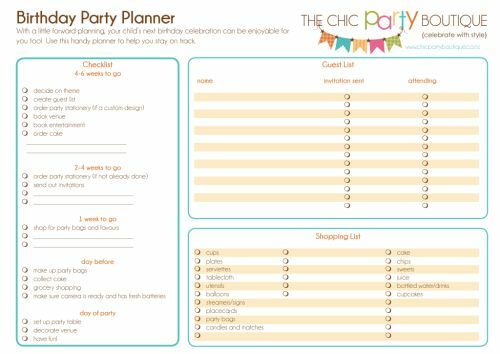 If you're anything like me, the thought of planning a birthday party is daunting. So much to do and never enough time to do it. Hopefully this planner will help! If you begin planning early enough, it should save you time, money and your sanity! I do hope you find it helpful. This Planner is a digital file which will be emailed to you for you to print. No physical products will be sent.